Georgia Gov. Brian Kemp is railing against Congress for what he calls its inaction with regard to Southwest Georgia farmers who were affected by Hurricane Michael last year. According to Kemp, no disaster relief funds have been appropriated to the state by Congress since the hurricane made landfall Oct. 10. The hurricane did an estimated $2.5 billion in damage to Georgia crops. 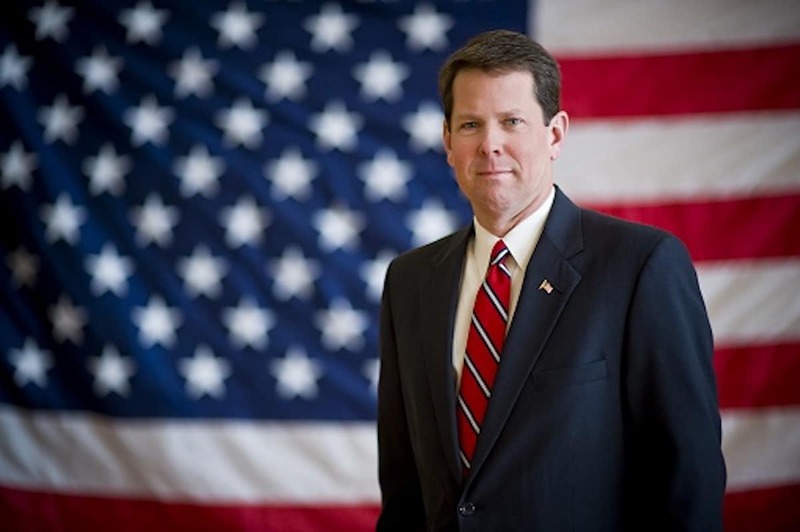 Kemp joins Georgia’s Senators Johnny Isakson and David Perdue, who introduced a disaster relief package in back in February.